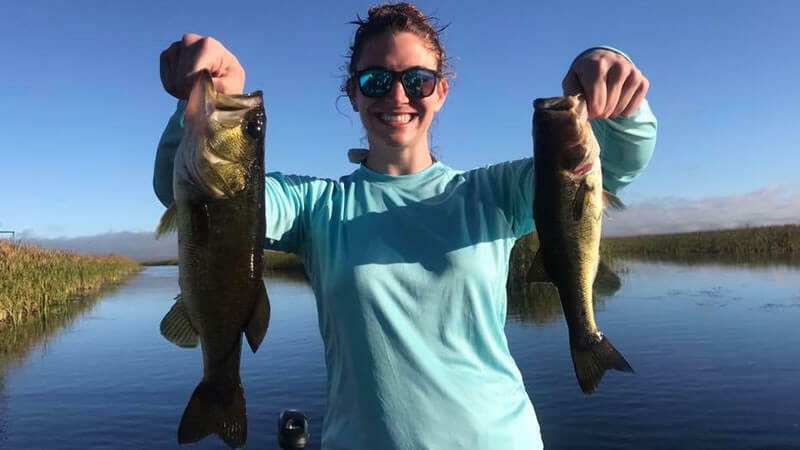 Are you looking for big bass fishing when visiting Florida? Do you enjoy time in the outdoors? Florida is home to trophy largemouth bass and is one of the best places to explore. When you are traveling to this beautiful destination, make sure you experience all that there is to offer. 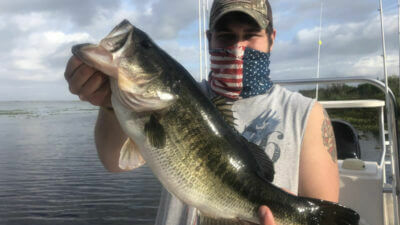 Hop on board for some March Kenansville Bass Fishing for trophy largemouth bass on your next vacation to Florida. 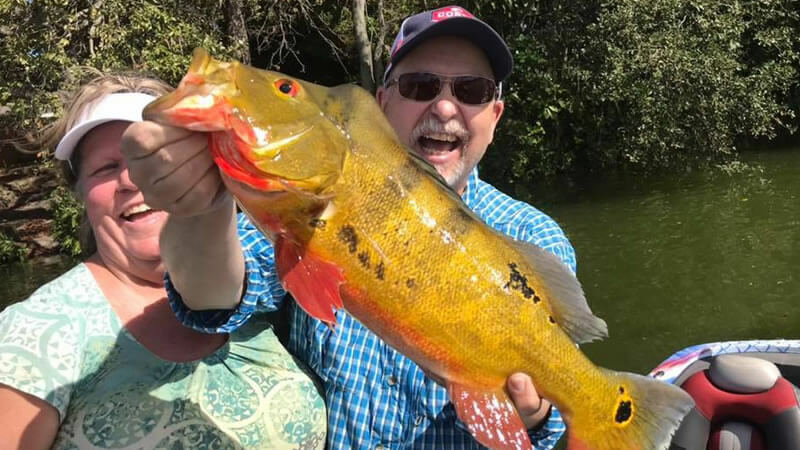 One of the benefits of fishing with us is that you are fishing with a professional. Your local expert has spent hours and days on the water making sure that your experience is one for the books. We pride ourselves in making sure that you get on the best fish possible. Fishing may be fishing but with our local experts, you have an edge. perfect match for them. Everyone on board had a fantastic time on the water catching some beautiful fish. 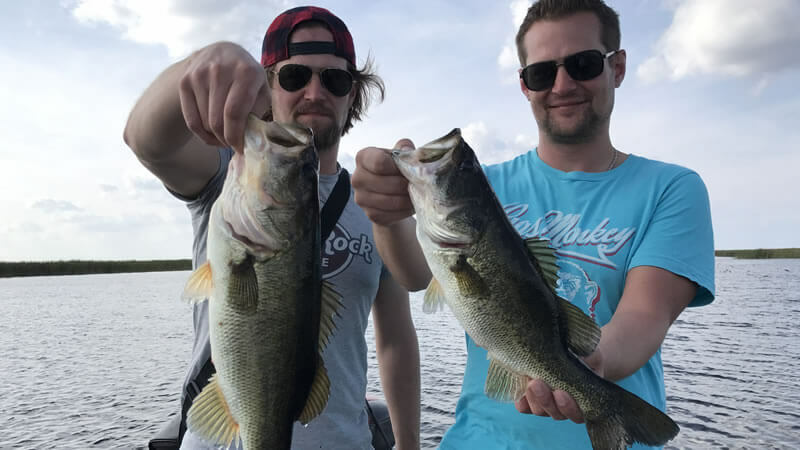 Eric, Brian, and Luke caught over 30 Florida largemouth bass. 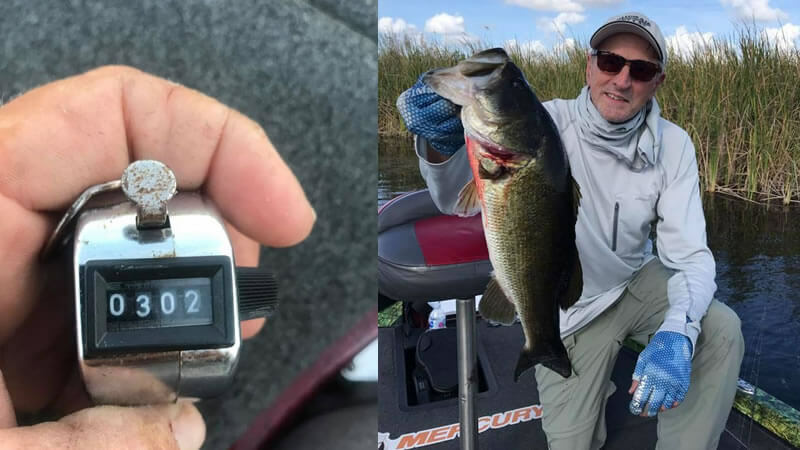 Everyone on board caught their personal best largemouth bass with the biggest weighing up to 7 pounds. You truly can’t beat this place especially this time of year. All the fish were caught on wild-caught live shiners. Water temperatures were still cool and things will heat up even more as the weather stabilizes. 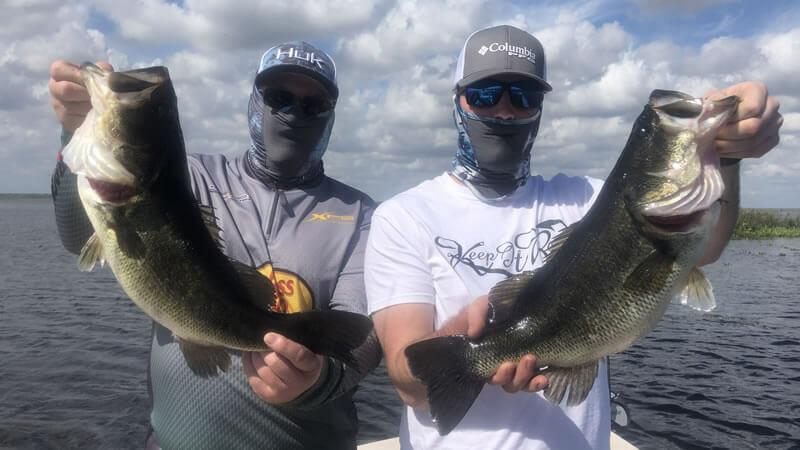 These gentlemen had an absolute blast fishing with Captain Brent. Captain Brent is looking forward to their next adventure in Central Florida! Just shortly after that fishing trip, Captain Brent was back out on Kenansville Lake. This time he had the pleasure of fishing with Terri and his son Samuel and Sam’s friend Jonah. They were traveling from Georgia looking to explore Kenansville. It was the right time to come and Kenansville blessed them on this fishing trip. Last year they came down here and explored Kenansville and had to come back for two days of fishing. Wild caught shiners were the method of choice as they knew it would produce some amazing catches. Kenansville was on fire during this fishing trip. Terri, Sam, and Jonah caught 30 largemouth bass on this fishing trip. 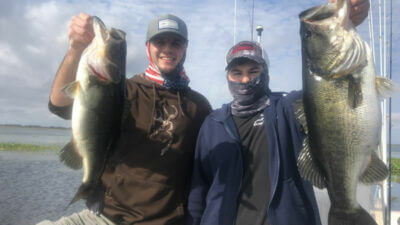 The first big bass weighing 8.5 pounds and the biggest bass weighed in at 8.12 pounds. 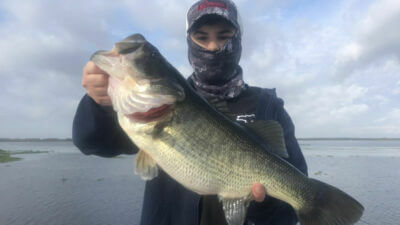 Now that is a day of Trophy bass fishing in Central Florida. The second day the conditions completely changed. A cold front rolled through dropping air temperatures and dumping rain and strong winds on them. Due to the weather and one of the young men being sick, they had to cut the day short. No worries though because they caught plenty of fish in the rain. 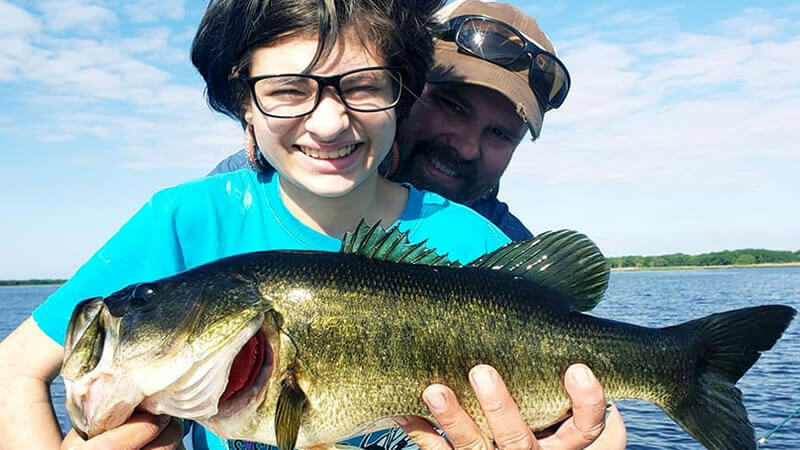 If the bass doesn’t stop biting, you should not stop catching. Terri, Sam, and Jonah will be back for more action in the near future! Kenansville is a very productive fishery, especially this time of year. The bass are biting and the fish are spawning. 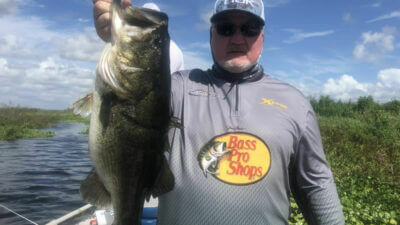 We are going to have a late spawn this year and you can still capitalize on the opportunity to catch a big bass. Let’s get you hooked up today with one of our local experts! We look forward to seeing you on the water next time.